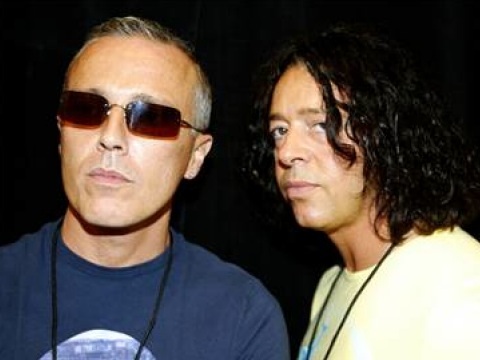 ’80s pop-rock band Tears For Fears announced they are working on a new album, their first since 2004. It’ll be the second album made by the British duo after reuniting; Curt Smith briefly left Tears after 1989’s “The seeds of love”. Also the band, known for hits such as “Shout” and “Everybody wants to rule the world”, have rescheduled previously postponed tour dates for this fall and will run through 15 American and Canadian cities.